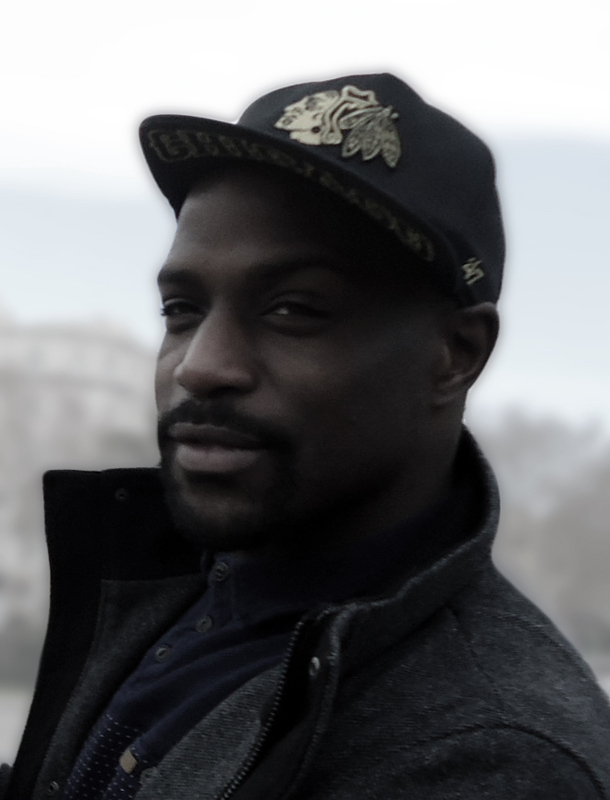 Having produced programmes ranging from music workshops for disadvantaged children with Newcastle Council to participatory workshops in London communities aimed at challenging anti-immigration narratives, Dele is currently a family and gangs caseworker with St Giles Trust and Royal Borough of Greenwich Council. Here, he has been able to advocate for, and mentor, young people on their journey through the education and justice systems. He is committed to empowering young people through the creation of frameworks that facilitate meaningful collaboration and shared understanding between those delivering young people’s services and the young people that use them.